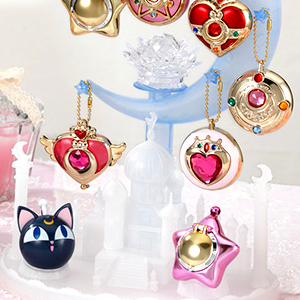 The fourth season of the Sailor Moon anime, Sailor Moon SuperS (pronounced as a plural of super, "supers" and not "super ess" as many fans call it) is based on the fourth major story arc in the Sailor Moon manga which features an enemy from the dark side of the Moon invading the Earth and explores the past of the Moon and Earth Kingdoms. 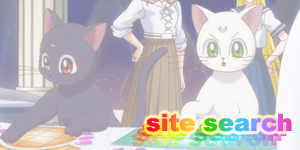 Due to the plot heavy previous season, Sailor Moon SuperS deviates quite a bit from the manga storyline and instead focuses on fun character based episodes, giving characters such as Ikuko, Molly, Andrew, Lizzy, Artemis and Luna, etc to share the spotlight before the final season Sailor Stars which primarily focuses on the Sailors. This more relaxed pace is the main reason the season is often slammed by fans though ironically it's finale often ranks as many people's favourite and the animation and music overall is some of the best out of any season of the anime making it well worth a look. 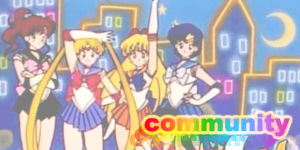 Early in the Sailor Moon SuperS's original airing on Japanese TV a special called, "Sailor Moon SuperS Special" aired the week after Episode 131 instead of a regular episode. 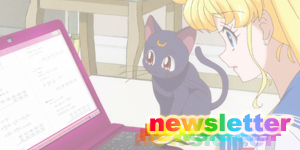 It featured three mini-episodes featuring Sailor Uranus and Sailor Neptune (who's only other appearance in SuperS is in the movie), and an adaption of a manga story featuring Chibi Usa (Rini) and a recap episode. 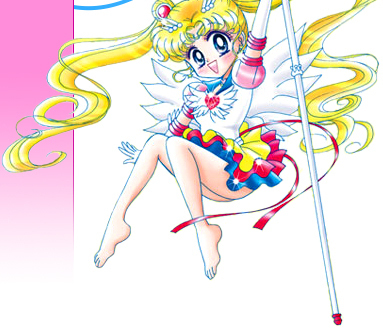 Towards the end of the season, the Sailor Moon SuperS Movie was released in cinemas in Japan the week after Episode 157 aired on TV and on the same day as Episode 158 (!). Unlike the other seasons' movies though the events in the SuperS movie allow it to be placed in continuity any time after the Inners get their power-ups. 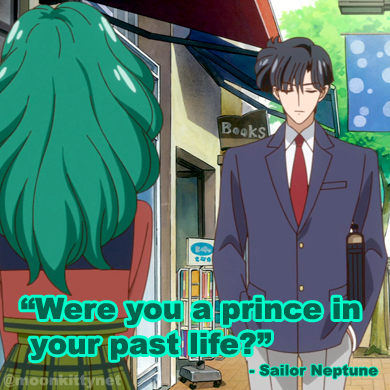 One cause of controversy concerning the movie is the appearance of Sailor Pluto who appears with Sailor Uranus and Neptune as if she had never died in Sailor Moon S. There are many ways to explain this plot hole away but for the most part it's better just not to worry about it and enjoy the movie. Coupled with the movie's theatrical run in Japan was an exclusive short film (similar to the Pokemon shorts that used to show before those movies) that adapted Sailor Mercury's "Exam Battles" manga story. 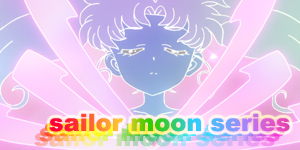 Throughout the Sailor Moon SuperS season and it's different releases, several opening and closing credits were used. 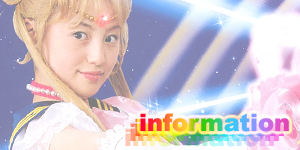 Here you'll find detailed summaries of each credits accompanied by screencaps of each one. Note, the Edited English Version that aired on TV was without any opening credits. 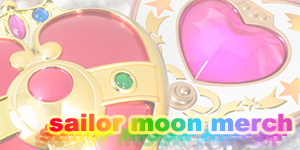 In the original Japanese version of Sailor Moon SuperS, a small bumper, also referred to as an "eyecatch" by fans, were included before and after commercial breaks. 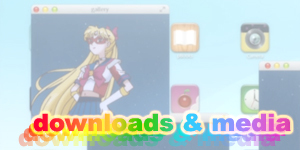 It was excluded when the show was adapted for an Edited English release most likely due to the cheese factor that many of these bumpers possess, however the Sailor Moon SuperS bumper was included on the Uncut English DVDs.